The pressure is on for an artist after their last single amasses over 3 million collective streams in 20 days. But DJ/producer Joe Boston, aka shallou, aims to please with the follow-up to his hit track “You and Me.” Today shallou released another whimsical ambient single, “Lie” featuring vocalist RIAH. RIAH’s wispy, airy vocals take center stage on the track, especially her entrancing chorus, “Lie-lie-lie / Lie-lie-lie to me.” Her soft, pillowy delivery makes the “lie’s” sound like sweet synth pop-esque “la-la-la’s.” Symbolically, it demonstrates the musicality of lies themselves as they dance off the tongue—and sometimes into the history books. 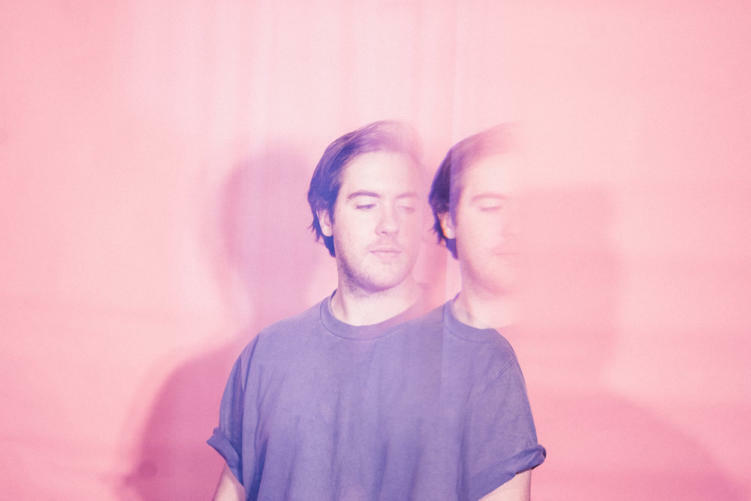 As for the music itself, fans of Rockville, MD-born, now Chicago-based shallou will recognize his signature emotive indietronica aesthetic. Behind RIAH’s vocals, the track serves as an elegant, pastel-colored soundscape tinged with darkness along its frayed edges. Boston self-describes this honed style as “happy/sad” music, a common thread throughout his discography. “Lie” is a track you can imagine slowly white-girl-swaying to—eyes closed, melodies bouncing off the high ceiling towering overhead. Curious to hear shallou drop his latest single live? He joins Big Gigantic as direct support on the duo’s Got the Love Tour beginning next month. The tour will stop by the Joy Theater in New Orleans on Sunday, February 11, for Mardi Gras weekend festivities. Tickets for Loyola University graduate shallou’s return to New Orleans, with local support from Dino Brawl, are still available here. 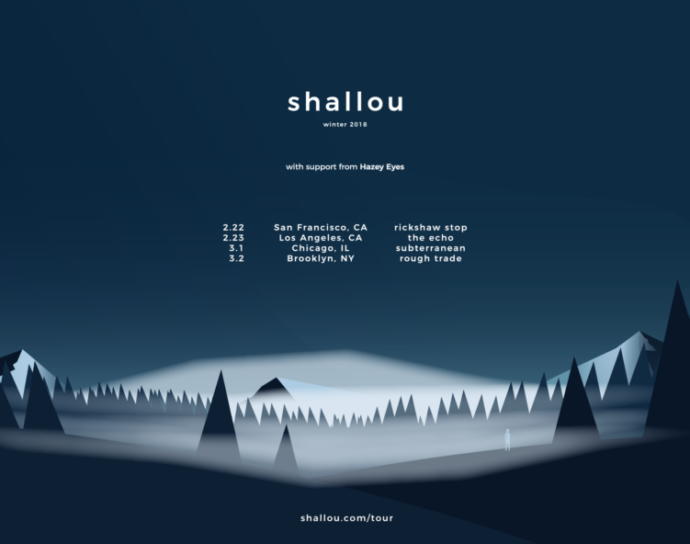 Or catch shallou on his own headlining tour, starting with a set at San Francisco’s Noise Pop Festival February 22.